We can provide a custom solution to meet your needs – speak to our sales team today to see how we can help. Why Host your VPS with LetsHost ? Grow your VPS as demand dictates and control costs along the way. Contact our teams with your query and we’d be happy to help. Can I install my choice of operating system? Yes – LetsHost have a range of pre-configured templates to choose from. What technology are your VPS servers based on? We use Xen based virtualization with a full featured control panel for day to day management of your VPS server. What management tools do you offer for VPS management? 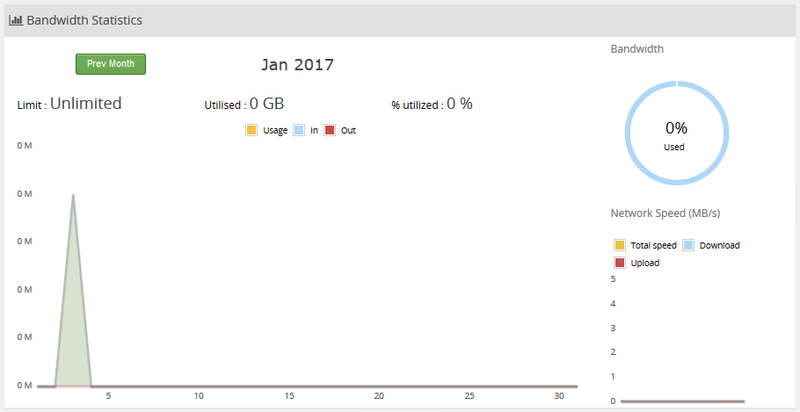 Your VPS control panel will include start/stop/reboot functionality as well as remote KVM and usage graphs. Most VPS users can manage 100% of common functions through our control panel but our support team remain available should any assistance be required. Can I run Windows applications (such as accounting software) on it? If you choose a Windows VPS server with the appropriate licensing types and sufficient resources you can run a wide range of software applications on your server. Contact our teams to discuss compatibility for your software. Can I upgrade my VPS resources as needed? Do you offer management services if I need help? By default VPS servers come unmanaged. We do however offer a range of management plans so you can be assured of your VPS server being patched and running at optimal levels at all times. Do you offer VPS backup? Although we recommend customers maintain their own backups at all times, LetsHost offer additional backup services using R1soft CDP and others. Do you offer licensing services with a VPS? LetsHost can provide licenses for cPanel, Plesk and Windows under SPLA. Contact us with your requirements and would be happy to discuss further.